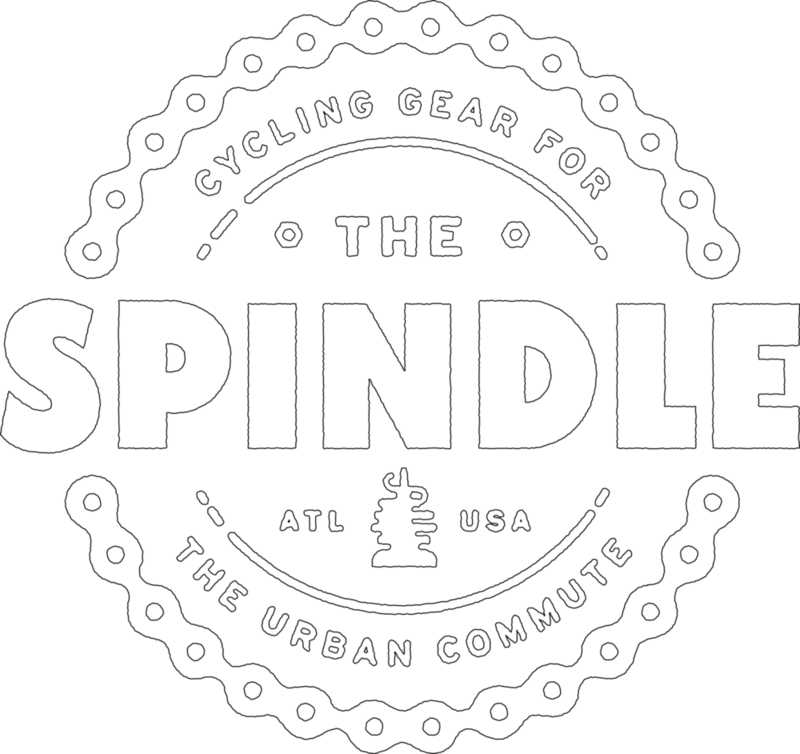 The Spindle is an urban commuter apparel shop, restaurant and café in Atlanta. caravan Bicycles and The Spindle have joined forces to offer you mountain bike rentals at The Spindle located at 659 Auburn Avenue Northeast, Atlanta, GA, 30312. Please click the "sign our waiver" tab at the bottom of the screen when you are ready to rent a mountain bike from The Spindle.